Choosing a colour theme for your wedding can be baffling, and it’s usually the flowers and bridesmaids dresses that bring that chosen colour into your day. A good place to start, is to think about the colours you like to wear. Believe it or not, often brides come in for their consultation and they are wearing the colour they have chosen for their wedding. But it also has to fit in with the bridesmaids dresses and flower availability. 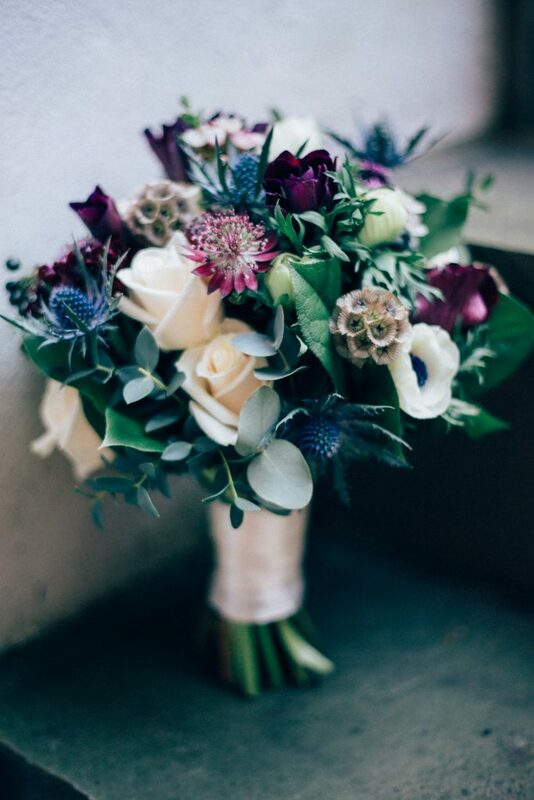 I recommend that you speak to your florist about which colours work well together, and how to get the overall colour theme you are looking for. 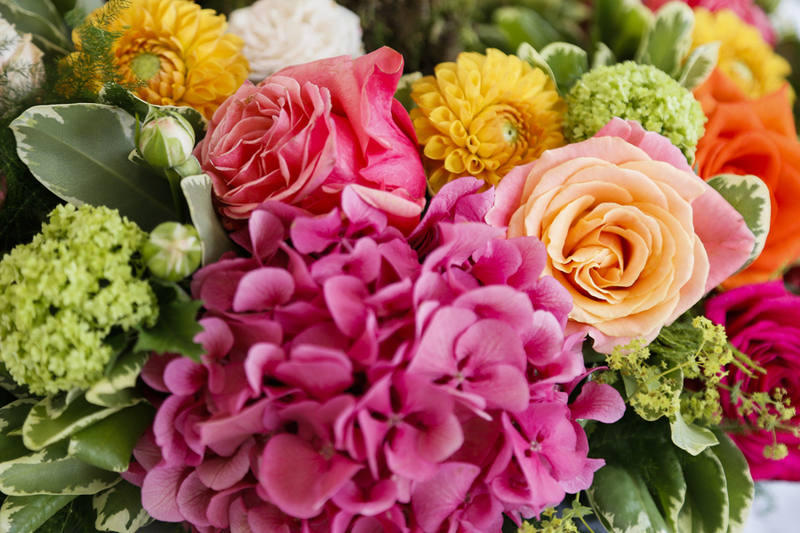 At Sonning Flowers, we always host a Wedding Open Day early in the year, where you can come in an see a large selection of different flowers and different colours available. 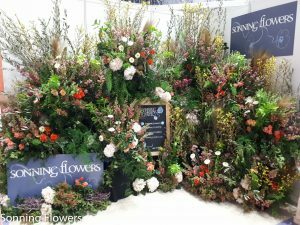 There will be staff on hand to help you pick out combinations of flowers and colours and hold them together, so you can visualise how they work together. In February this year, we are exhibiting at the National Wedding Show in Olympia. 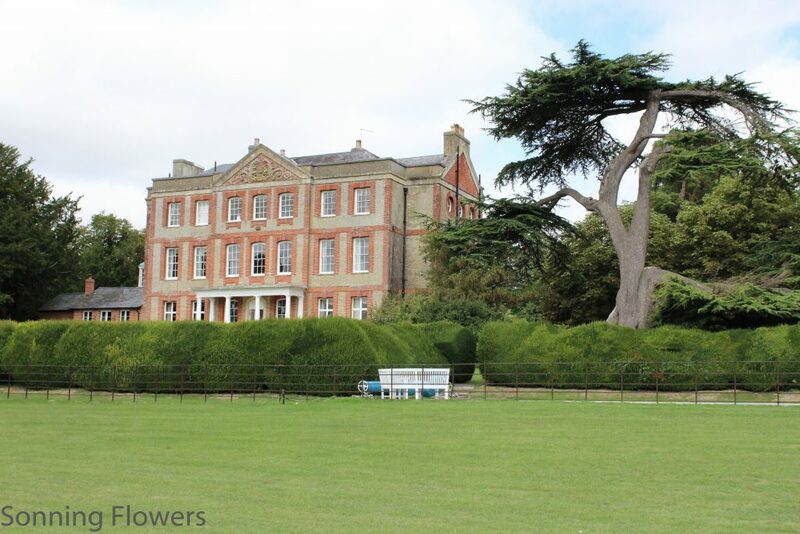 The Sonning Flowers Weddings team are going to be on hand with tips and advice, so please drop by and see them. 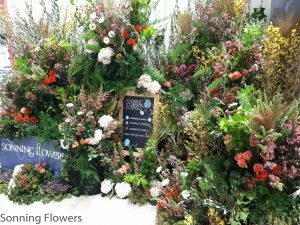 Sonning Flowers are looking for a creative florist, with exceptional customer service skills, to join their team in Reading town centre. A full UK driving licence. (You will be required to drive one of our vans). 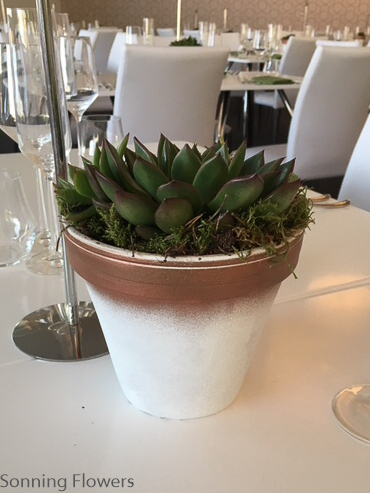 Working in the shop, serving customers, making up bouquets, corporate contract vases & working with oasis. Delivering and setting up weddings and events. Once you’ve chosen the perfect winter wedding venue, and your dress you can start planning your wedding flowers. 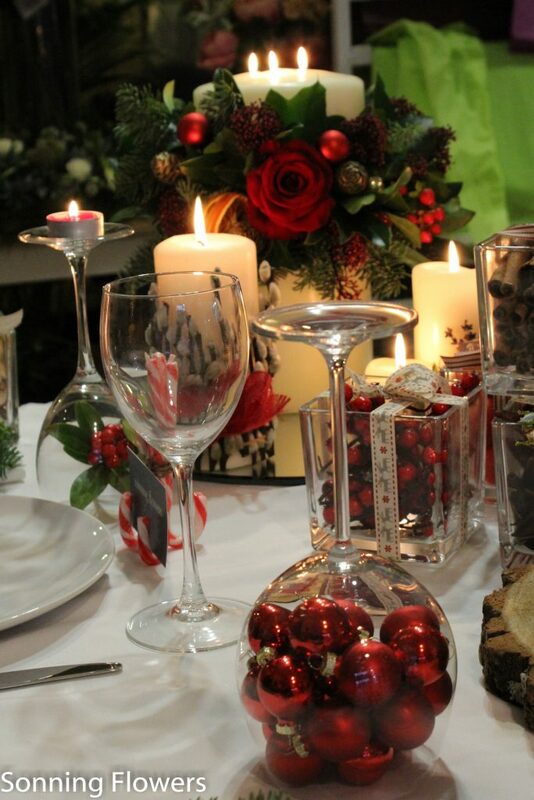 Are you looking for some inspiration on how to dress your home at Christmas? Here is your invitation to join us on Saturday 17th November from 1pm at our Christmas Open Day. 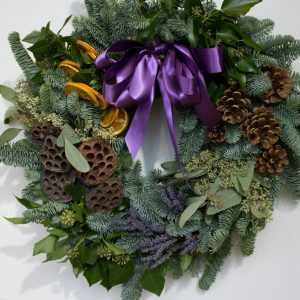 A Truly Festive Everlasting Impression…..
Christmas is coming, the Goose is getting fat, here at Sonning Flower School Reading we’ll add all the sparkle you need to help get you into the Festive Spirit.